Cooking with marijuana remains a favorite method of consumption among cannabis enthusiasts. From casual smokers to long-time aficionados and medical marijuana patients, everyone who embraces cannabis enjoys infusing it into favorite foods, treats, and drinks. Why do so many cannabis users enjoy cooking with marijuana? Read on to learn the basics of cooking with marijuana, and to explore some of our favorite recipes. 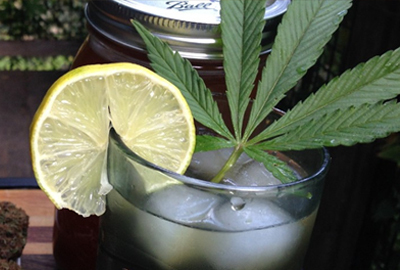 Want to enjoy marijuana-infused foods and drinks without having to make them yourself? See our Edibles Product Guide to learn more about the snacks and treats you can buy at your local retail store or dispensary. Before cooking with marijuana, it’s important that chefs decarboxylate their weed. The process of decarboxylation, or decarbing as its known, “activates” your cannabis and makes it psychoactive (i.e. gets you high). Raw cannabis is not psychoactive until the THCA in it is exposed to high temperatures. This causes the carboxylic group in the THCA to dissipate through water vapor and carbon dioxide, converting it to THC which is the psychoactive component in cannabis. Because simply adding marijuana to foods before cooking them in the oven or on the stove may not result in the cannabis reaching temperatures high enough to convert THCA to THC, it is recommended that cannabis chefs always decarb their marijuana before cooking with it (even when making simple marijuana butter or oils). There are several methods for decarbing weed in all its many forms (kief/hash, cannabis oil, etc. ), but because bud is the most common form, here’s a basic method for decarbing bud. 2. While the oven is preheating, grind your cannabis as finely as you can. 3. Spread the ground cannabis evenly across a sheet pan or cookie sheet. 4. Cover the pan loosely with foil, but seal at the edges. 5. Place the sheet in the oven and bake for about 30 minutes. Allow less time for older, drier cannabis, and more time for fresher, stickier greens. 6. Decarbing can create a unique odor so be sure to turn the stove fan on and/or crack a window while baking. 7. Remove from the oven and let cool before removing foil. The most common way to incorporate marijuana into baked goods or cooked foods is by first making weed butter, often known as cannabutter, or bud butter. Cannabutter is easy to make, tastes delicious (and not overwhelmingly like marijuana, if prepared correctly), and can be used in place of dairy butter in any recipe. 1. Add 1 to 4 cups of water to a small boiler or sauce pan (once you add the butter in step #2, you want to have 1-2 inches of water on the bottom so the butter is slightly floating). Bring water to a boil. 2. When the water is boiling, add 1 lb of butter and allow it to melt completely. 3. Once the butter is melted, add your cannabis. Turn the heat down low, to a slow simmer. 4. Let the mixture simmer for 2-3 hours, stirring occasionally. It will be done when its appearance is thick and shiny rather than watery. 5. Cover a bowl (preferably glass, and heat- and refrigerator-safe) with a cheese cloth or place a fine mesh strainer over it. Then pour the mixture from the pot into the bowl through the cheese cloth or strainer. Squeeze out all the leftover plant material to get as much liquid as possible into the bowl. You can then throw away the leftover plant material. 6. Allow to cool for about an hour. At this stage, some people add the cannabutter to their recipes right away, but we recommend a couple extra steps to get the purest cannabutter possible. 7. Cover the bowl and place in the fridge overnight, or until it’s solid. 8. Take a butter knife and lift the butter upside-down onto a plate. Use the knife to scrape off any excess cooking water or leftover plant material. Now your bud butter is ready to use. This recipe is a very basic one for making cannabutter. Experiment to find just the right ratio of water, butter, and bud, and try other methods of heating the butter before adding the cannabis (some canna-chefs have found success using crock pots or other slow-cookers). Below are some infusion methods for additional key ingredients that once prepared, can be used in a wide variety of recipes. 1. Put milk in a boiler or small pot and heat until it is simmering. 2. Lower the heat and slowly stir in the cannabis. 3. Allow to simmer for an hour, stirring occasionally. 5. Strain the milk through a cheese cloth or fine mesh strainer. 6. Store in an airtight container in the fridge. Be sure to use before the sell date on the milk used. Follow the same steps above for milk to make cannabis-infused cream. 1. In a saucepan, slowly heat oil on low heat. 2. Add finely ground cannabis a few teaspoons at a time to the oil, stirring to fully coat the cannabis with oil before adding more. 3. Once you’ve added all the cannabis and mixed it well with the oil, simmer on low for 45 minutes, stirring occasionally to prevent burning. 5. Once cool, pour the oil through the metal strainer to remove the cannabis and into an airtight container. (Tip – use the back of a spoon to press all the oil from the cannabis in the strainer). 6. Store the oil in your refrigerator in an airtight container. 1. Use either cannabis bud or dry cannabis leave if you’re able to nab some from a grow house after a trim session. Pick out all stems and seeds. 2. Chop the cannabis in a blender using the finest setting. 3. Place the chopped cannabis into a coffee grinder or food processor and grind it to get as close to a powder consistency as possible. 4. Using the flour sifter, sift the cannabis powder into a bowl, then return it to the grinder and grind again. Repeat sifting and grinding until all stems, seeds, or other leftover materials are removed and you’re left with nothing but cannabis powder. 5. In any recipe that includes flour, replace half the amount called for with your cannaflour (for example, if a recipe calls for 1 cup of flour, use 1/2 cup cannaflour, and 1/2 cup regular flour). The effects of eating cannabis-infused foods are entirely different than those resulting from smoking it. Be sure to understand the effects before eating cannabis foods. The effects will be delayed – it can take anywhere from 30 minutes to 2 hours for the effects of eating pot to kick in. Because of this, many inexperienced users eat more than they need and may feel overwhelmed by the effects. If this happens, try following our advice. To avoid consuming too much cannabis, see our portion guide. To learn more about the effects of eating marijuana, especially compared to smoking pot, watch this helpful video from Americans for Safe Access. It’s much easier to determine a proper serving with edibles bought at retail stores or dispensaries since most edibles are packaged as a single serving (5-10 mg of THC). We recommend that first-time users of edibles eat half the serving, wait an hour, and then consume more if desired. 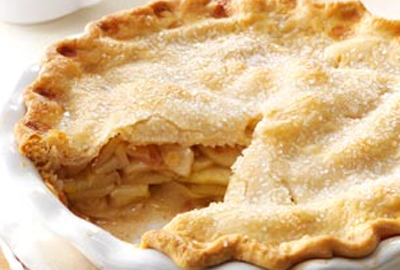 For homemade goods, however, it is much more difficult to estimate what a reasonable portion would be. Typically, eat half of what you believe to be a serving (half a cookie, or half a small brownie square, for example). If you’re not feeling the effects after an hour, try eating a little bit more. What If It’s Too Strong for Me? Eating marijuana affects everyone differently which means some users may have uncomfortable experiences after ingesting a dosage higher than what they’d like. This is a common occurrence for both inexperienced and long-time cannabis users. When you’ve ingested too much, the best thing to do is wait it out. Make yourself comfortable, and reassure yourself that you’ll be feeling back to normal soon. Or, you can try some of these common remedies that may help diminish the effects of eating too much weed. Eat and drink something else particularly if you’ve ingested weed on an empty stomach. Cannabis edibles on an empty stomach can result in a higher rate of absorption, so putting something else in your stomach may help counter the effects. Some of our favorite pot recipes are noted below, but for more, be sure to see our Edibles Guide. Or, if you don’t feel like making your own, learn more about what weed edibles you can pick up from your local recreational store or dispensary. Caution: these recipes are delicious, but potent. Resist the temptation to overindulge – eat a small amount and wait a while to know how these edibles will affect you. Also, when eating weed food, be sure to use our Best Practices for Cooking with Marijuana, and if you should overdo it, follow our suggestions to get through it. 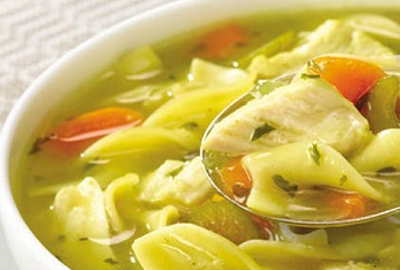 Chicken noodle soup is a great beginning to any medicated meal (or can be a delicious stand-alone); begin by cooking vegetables in cannabutter and adding some finely ground cannabis to the broth. Cannabutter takes this pasta to a whole different level. 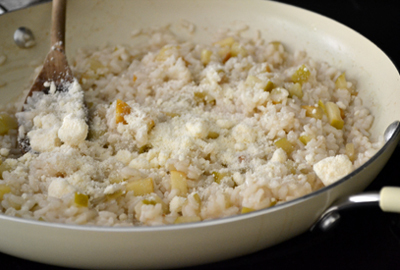 Meat lovers can add sausage, or vegetarians can remove pancetta or bacon from the recipe. 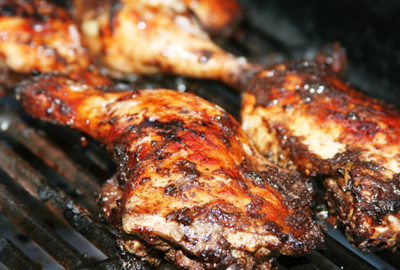 A super-easy but delicious recipe that will impress your friends, this ganja jerk chicken (using hash oil or THC honey) is perfect for an outdoor barbeque. Some cannabis-infused foods can actually be healthy! 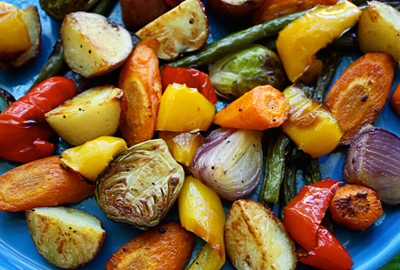 These grilled veggies are a perfect (and potent) side dish in any medicated meal. Many cannabis users crave pizza post-marijuana consumption. So, why not combine the two and make marijuana pizza? 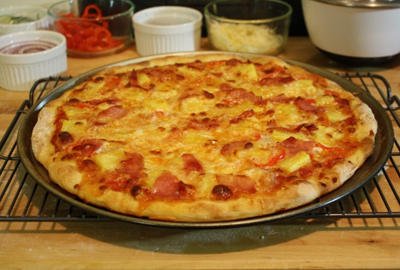 Use your favorite dough and toppings along with pot pizza sauce. 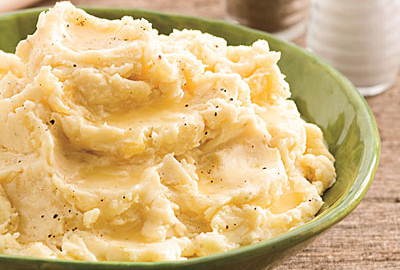 Medicated mashed potatoes are the perfect accompaniment to most any main course. 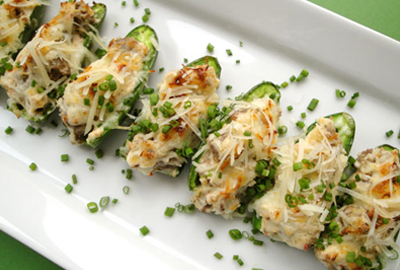 Make them extra “special” by adding your favorite toppings, such as cheese, sour cream, or bacon. To explore other recipes for brownies, cookies, caramels, gummies, and other sweets and treats, see our Marijuana Edibles Guide. 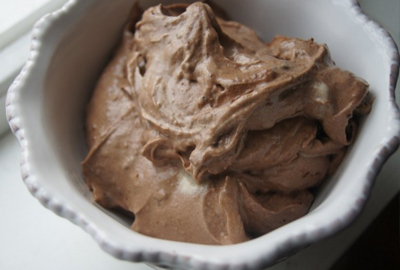 This recipe from pastry chef Katy Peetz requires an ice cream maker, but if you don’t have one at home, you can enjoy the weed cream on its own or in other treats. 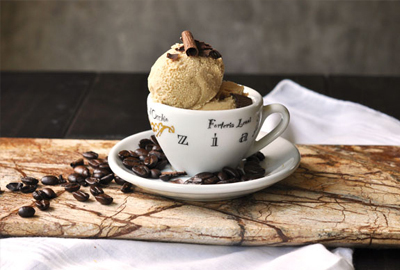 Infused with real coffee beans, as well as hash or kief, this decadent dessert comes with a kick. If you have a sweet tooth, drizzle chocolate sauce on top. This “dairy-free, cruelty-free and totally vegan friendly” ice cream will please (and elevate) vegans and non-vegans alike. 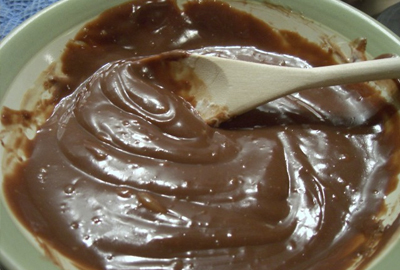 After stirring cannabis into white and dark chocolate, use it on whatever you like – strawberries, cherries, pretzels, or drizzled over ice cream. A cannabutter-based crust makes this All-American dessert a perfect addition to any celebration on the path toward ending Prohibition. Decarbed weed gives this worldly dip an extra kick. 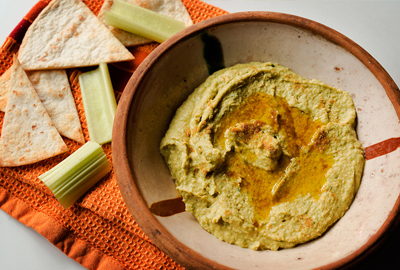 Enjoy with pita bread, carrot or celery sticks, or crackers. 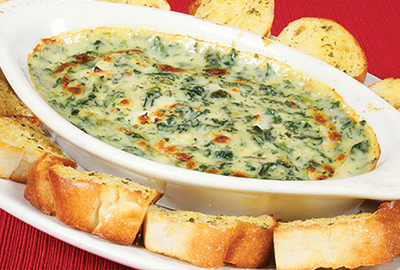 This warm, cheesy dip will be a hit at any pot party. 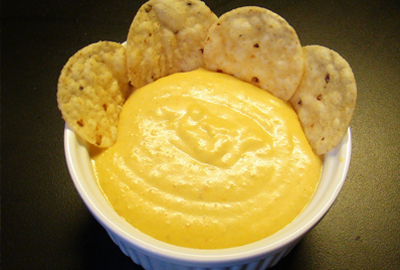 Serve with your favorite chips, crackers, or pita bread. Make the ultimate spread for your crackers by following this recipe. 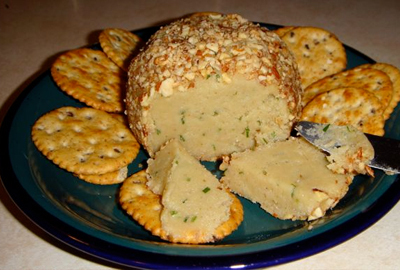 Even without the weed, it’d still be decadent – one pound of bacon goes into this pecan-coated cheese ball. 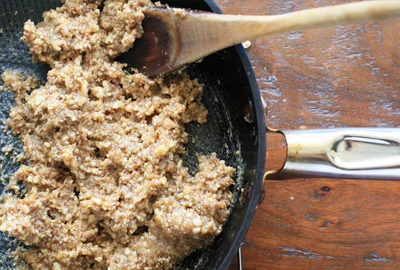 Majoun is a traditional Moroccan spread made with raisins, walnuts, cannabis, and other ingredients. Spread it on crackers, or use as a filling for stuffed cookies. Spice up this cheddar cheese sauce with jalapenos, or add diced tomatoes to make it a little heartier. 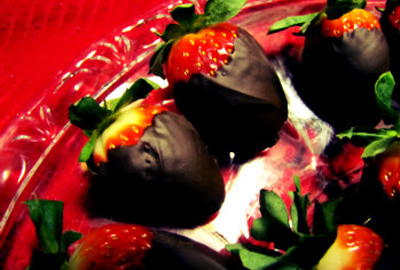 For more snacks and munchies, see our Marijuana Edibles Guide. This bar food staple gets a medicated twist by using cannabis-infused BBQ sauce. 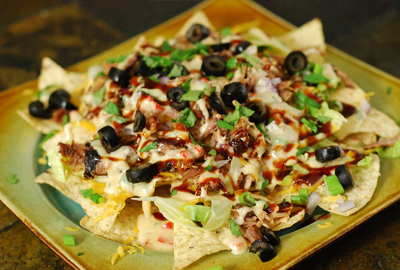 A cannabutter sauce elevates this awesome game day snack to a whole new level. 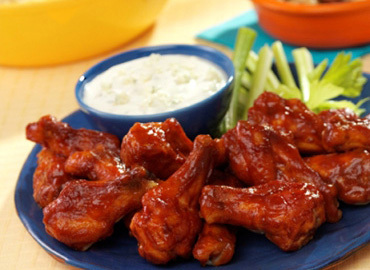 The recipe calls for wings to be roasted, but you can also fry them. These spicy edibles will get you blazed, and set your mouth on fire. Dairy is good for washing down (and cooling down) spicy foods – might we suggest some cannamilk? 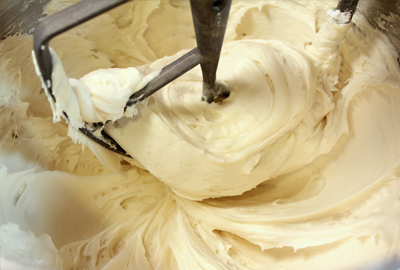 Medicate any baked good with this infused frosting, eat it by the spoonful, or add it to your already-”special” brownies, cookies, and other baked goods. 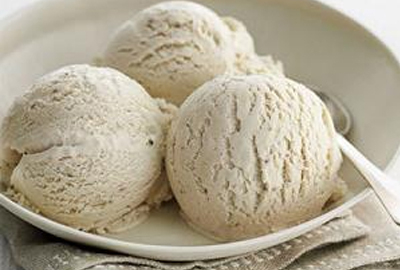 For the opposite end of the flavor spectrum, try this easy recipe using heavy cream and vanilla extract. 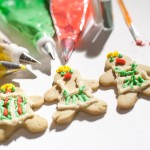 Create an easy icing to fill piping bags and decorate any canna-cake, canna-cookies, special brownies, or other “baked” good. 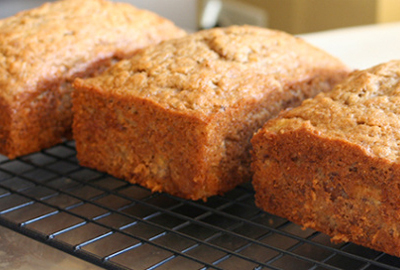 Here’s a great use of your leftovers: infuse ABV (already been vaped) weed into coconut oil to make this flavorful but low sugar banana bread. 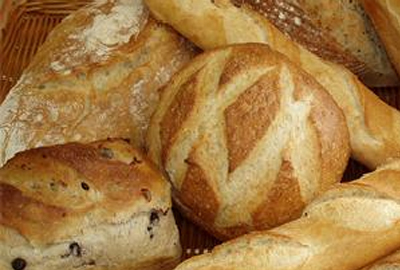 This dough can be used for bread or an infused pizza crust. 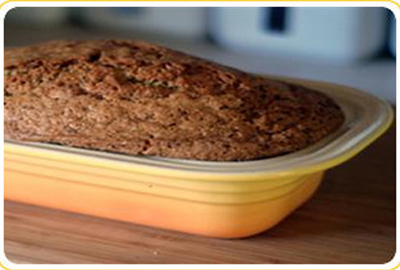 Gourmet edible chef Julie Dooley shared this recipe for gluten-free zucchini bread with the Denver Post. For more drink recipes, see our Edibles Guide. 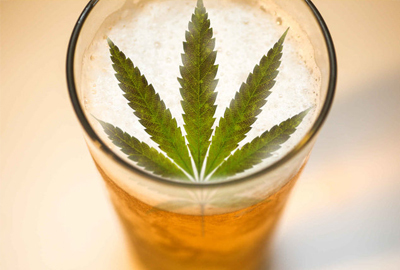 For experienced homebrewers eager to combine two pastimes (brewing and weed), this step-by-step cannabeer recipe illustrates how to do it. 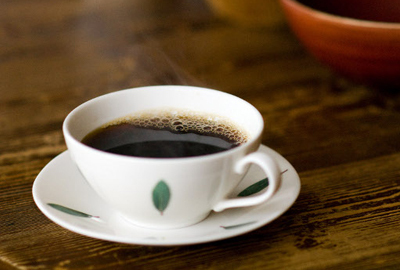 Wake up with this elevated coffee recipe that “adds a stoney spin without actually making you tired”. Class up any pot party with this craft cocktail that uses yerba mate for a caffeinated kick. The recipe calls for cachaca, a South American spirit, but infused vodka can be substituted. 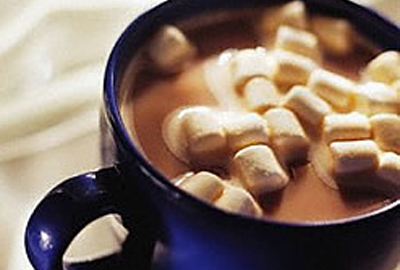 Pot cocoa is – you guessed it – hot chocolate with weed in it by way of cannabis-infused coconut oil. A great adult treat for a cold day.